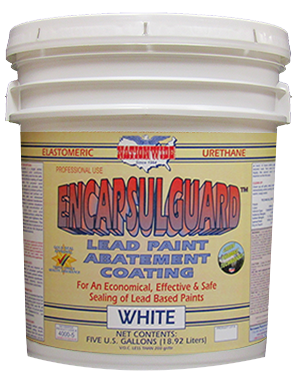 Five Gallon Pails | Nationwide Coatings Inc. 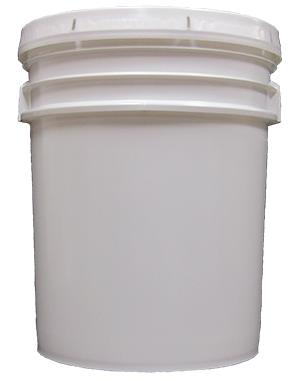 Premium five gallon 90 mil plastic bucket & plain lid. DOT approved for shipping. They have strong reinforcing ribs for strength and a space-saving, tapered design allows pails to nest. 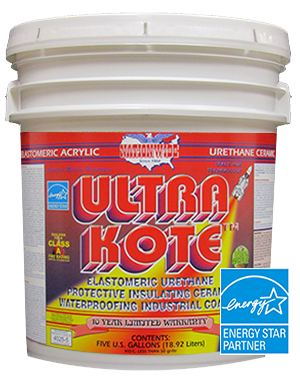 Buckets & lids made of HDPE & lids have styrene butadiene gaskets. Sturdy wire bail with a plastic handgrip. 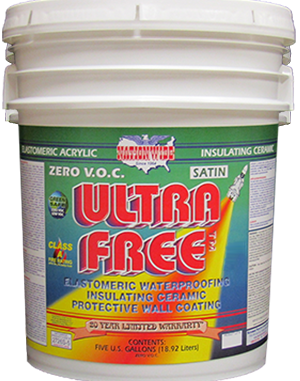 Elastomeric Waterproofing Insulating Ceramic with Urethane Matte Finish 25 Year Warranty Wall Coating. Industrial Grade. 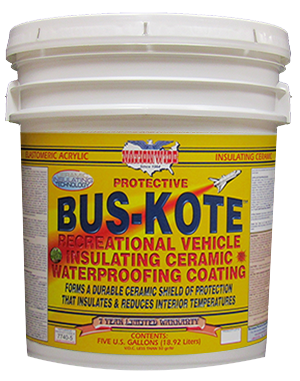 Elastomeric Waterproofing Insulating Ceramic 10 Year Warranty Bus & Recreational Vehicle Coating.